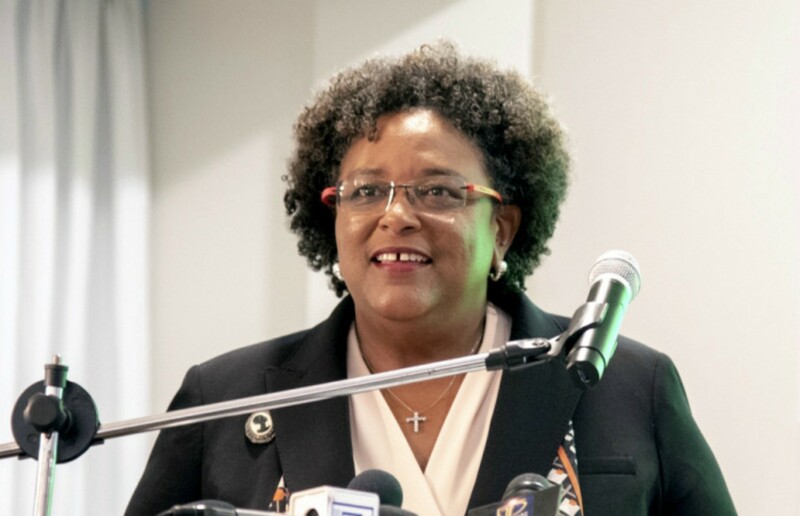 The Prime Minister of Barbados, Mia Mottley will give the main address at the Jamaica Stock Exchange's (JSE) 14th Regional Investments and Capital Markets conference which will be held in Jamaica next week. 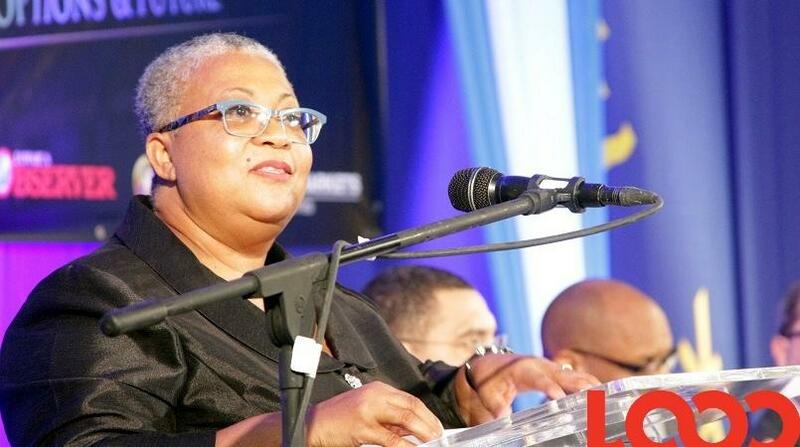 The three-day conference which is hosted by the JSE as part of its 50th-anniversary celebration will be held from next Tuesday. 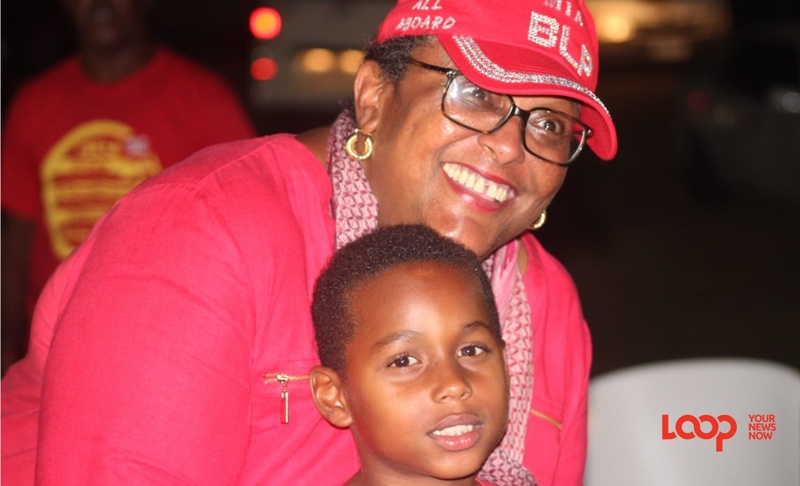 Reports out of Barbados are that Mottley will also take the opportunity while in Jamaica to meet with members of the local private sector on Monday.